Those who exercised made slight improvements when tested on overall thinking skills, a new study found. WASHINGTON — Regular exercise may slightly benefit people already with memory and thinking problems, a new study found. 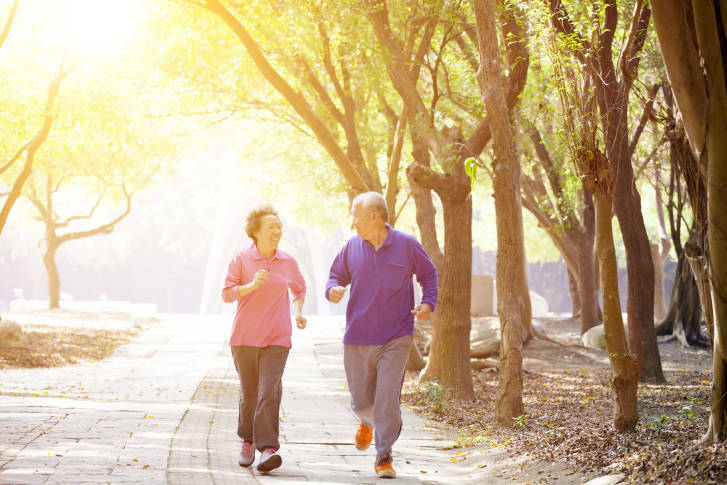 Ana Nelson with the Alzheimer’s Association National Capital Area Chapter says exercise is vital for people who have problems with their memory and thinking skills. The study, published in the online issue of “Neurology” last week, involved 70 people with an average age of 74 who had mild vascular cognitive impairment, defined by the National Institutes of Health as a form dementia resulting from “interrupted blood flow to the brain” such as after a stroke. It’s the second most common cause of dementia after Alzheimer’s. Half of the participants involved in the study did an hour of exercise three times per week for six months. Those who exercised made slight improvements when tested on overall thinking skills. Nelson also says socialization is important, which means getting out with other people or maybe taking up a new hobby. And protecting the brain by avoiding risky behavior is key. Don’t forget about nutrition: Nelson says that means lean meats and lots of vegetables.